An Echa science committee's opinion on the carcinogenicity of titanium dioxide has made it unlikely the substance will ever be added to the REACH candidate list. Nevertheless, the opinion of the the Risk Assessment Committee (Rac) has disappointed industry. France proposed a mandatory category 1B carcinogenicity classification. This would have made titanium dioxide eligible for REACH substance of very high concern (SVHC) status and inclusion on the candidate list for authorisation. But, in an opinion released online on Friday, the Rac opted for a category 2 carcinogen via inhalation classification instead. Echa will now send this to the European Commission, which will decide what if any regulatory measures should be taken. Industry has been consistently critical of the proposal, saying that key data from studies of rats is not relevant to human toxicology. Classification of the hazard should focus instead on the available data from human epidemiological studies, it says. In the proposal such data is considered "inadequate" on the basis of "methodological limitations". Meanwhile it has fought Echa requests for more substance identity data in relation to titanium dioxide nanoforms. In March the internal Board of Appeal found that the agency had exceeded its mandate and dismissed the request. This caused Echa to publish its document on how to prepare registration dossiers that cover nanoforms as an advisory best practice document rather than the usual guidance. Robert Bird, chair of the Titanium Dioxide Manufacturers Association (TDMA), said there were no grounds for classifying the substance as carcinogenic for humans by inhalation. Furthermore classification would do nothing to increase the level of protection of human health and the environment. 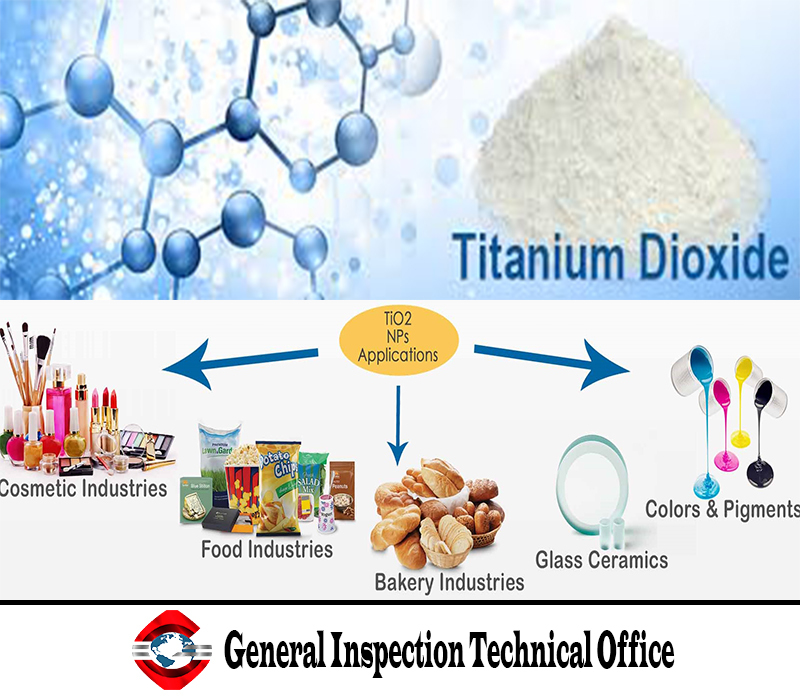 Industry says that the evidence supports a "no classification" decision for all forms of titanium dioxide. The text of the opinion has not yet been published.